The Chief Organiser for the forthcoming World Cup in Russia, Vitaly Mutko has left the role, according to reports in Russia. Mutko stepped down from the office barely two days after he temporarily left his role as the president of the Russian Football Union (RFU). The Deputy Prime Minister of Russia stepped aside to contest his life time ban from the Olympics for a purported state directed doping programme. He stepped aside from the RFU on Monday to be able to contest the ban but he has now left his role as the chief organizer of the World Cup. Mutko says there is still “a lot of work” ahead of the World Cup, then he promises that everything will be ready on time with Alexei Sorokin now chairing the organizing committee. The organizing committee says it regrets the decision of Mutko but they added that it would not affect the plans in place for the tournament – the bulk of the tickets have now been sold, with the LiveFootballTickets website reporting that there had already been record sales so far in advance, even with Finals tickets starting at almost $500. FIFA said it has taken note of the decision, thanking Mutko for the work he has done so far. 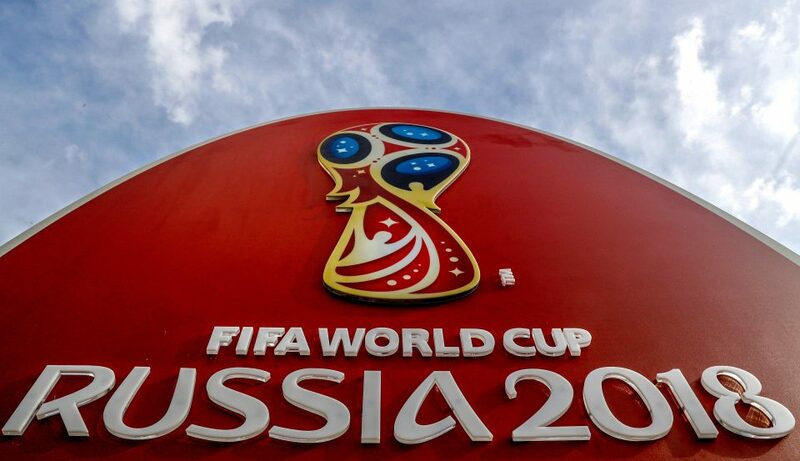 The worldwide event is slated to start on June 14 and FIFA is confident that all will be ready before then. Mutko was banned after whistleblower Vitaly Stepanov revealed that the former sports minister was in charge of the doping programme. The former Russian Anti-Doping agency staff made the revelations to the International Olympic Committee (IOC) alleging that Mutko “created and ran” the “state-directed” programme. Mutko denied the allegations strongly. He denied being a part of a doping programme. Russia as a whole are banned from the 2018 Winter Olympics, which they last hosted in 2014 in Sochi. Mutko has continually written off the strong focus on the doping issues ahead of the World Cup next June. He said it was a “huge disappointment” that the theme resonated so much ahead of the event.